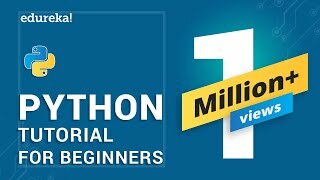 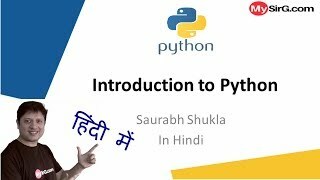 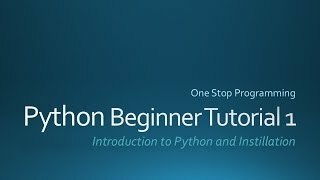 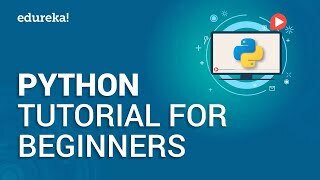 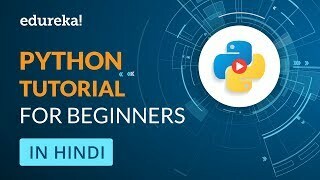 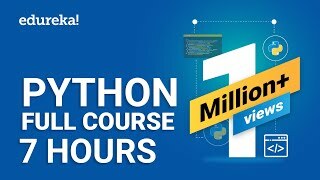 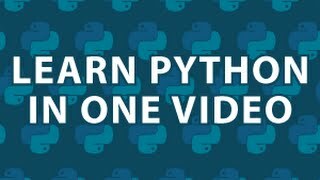 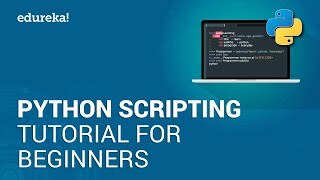 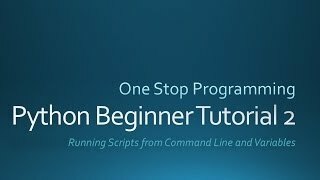 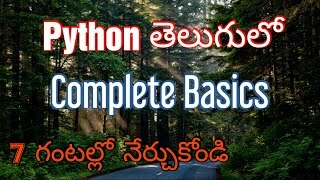 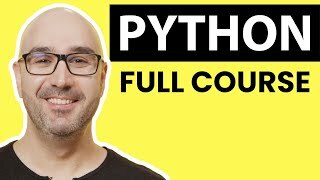 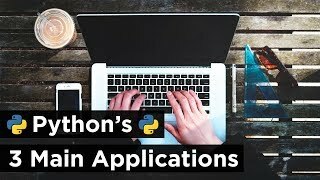 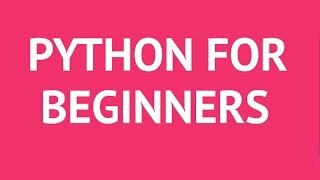 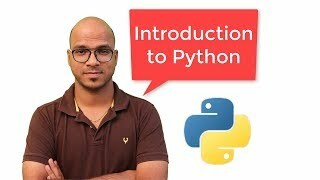 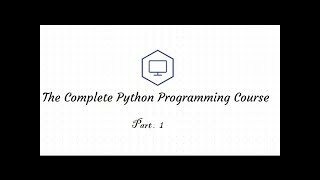 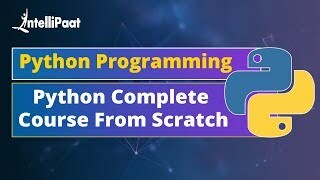 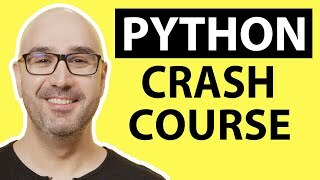 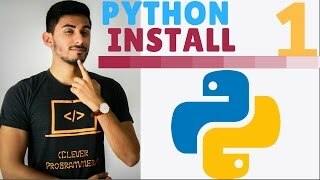 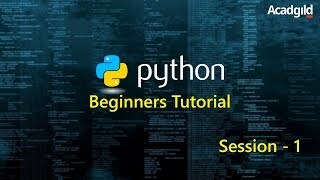 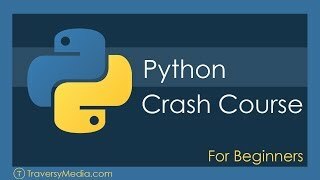 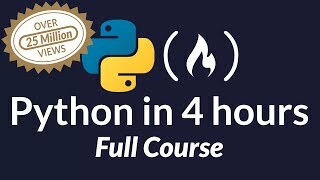 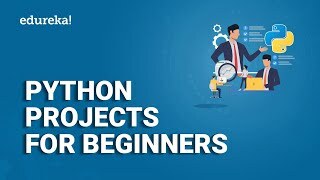 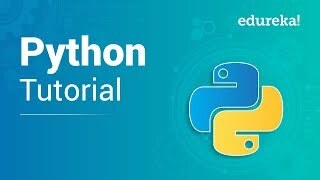 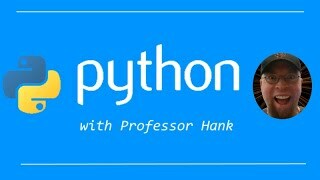 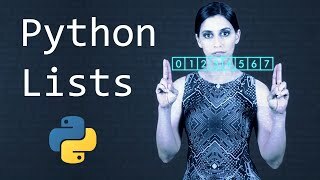 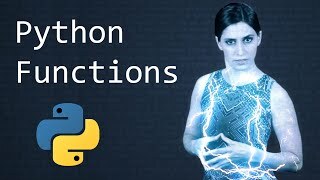 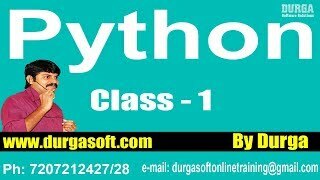 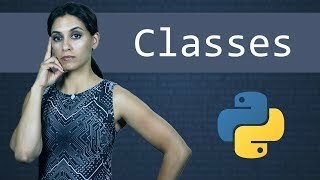 Introduction to Python Programming Tutorial for beginners. 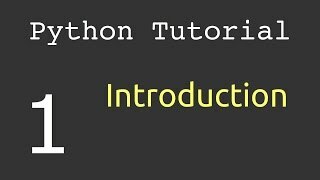 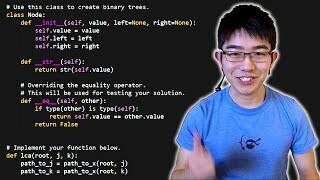 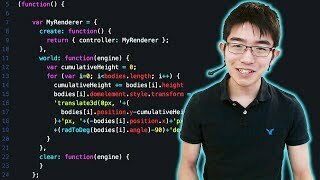 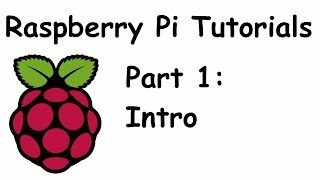 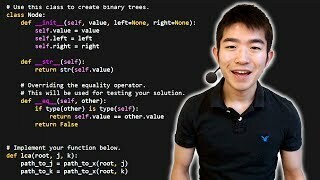 This video covers an introduction to functions and outlines proper program design. 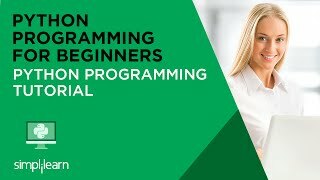 The programming.